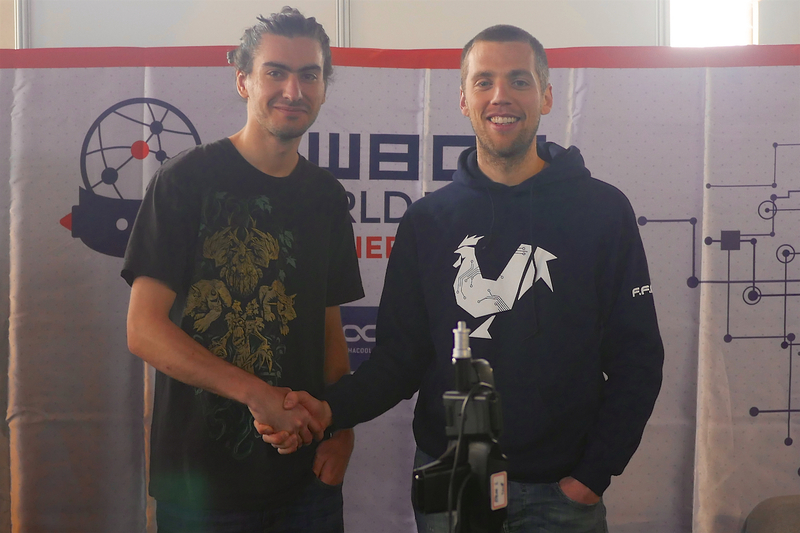 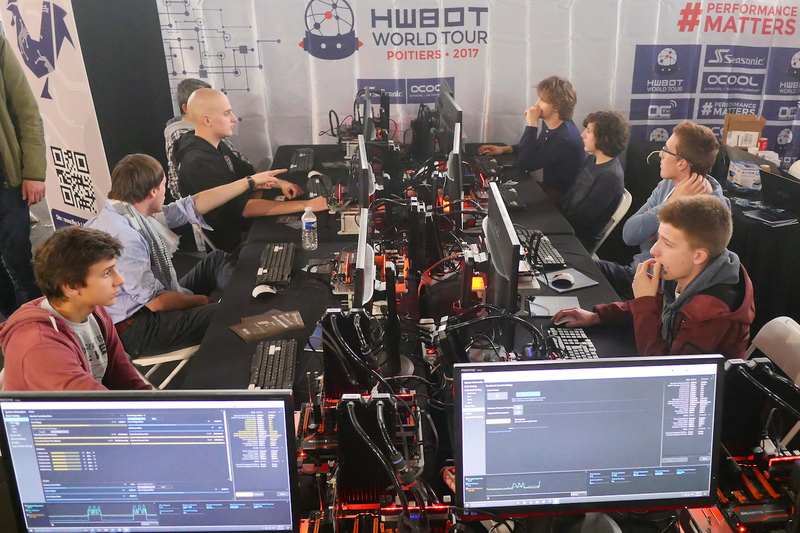 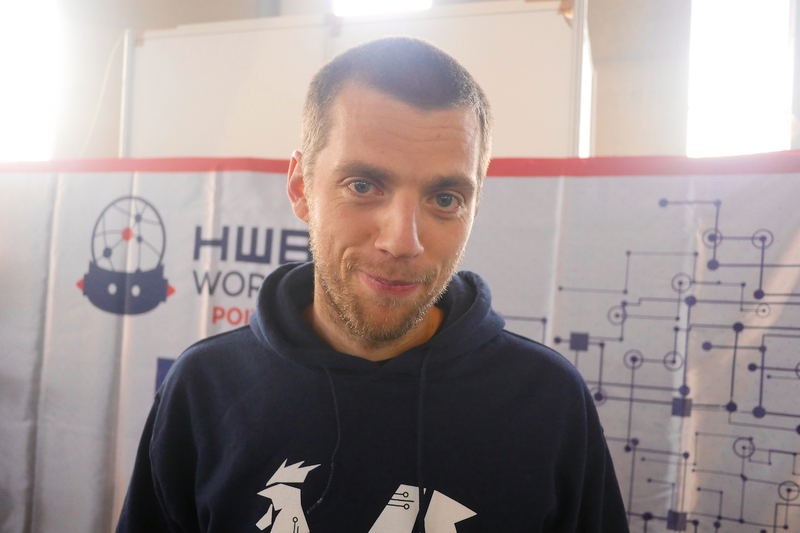 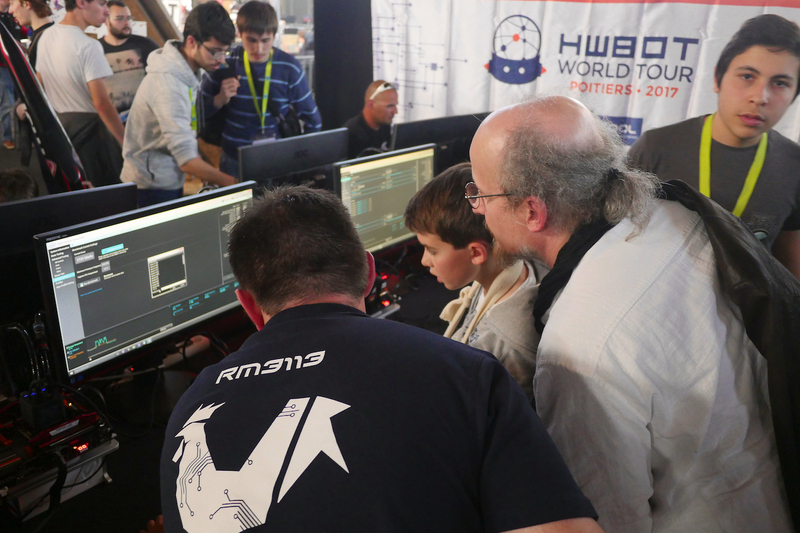 A key mission of the HWBOT World Tour 2017 is to interface with gamers and PC enthusiasts to teach them how to get more performance from their gaming rig. 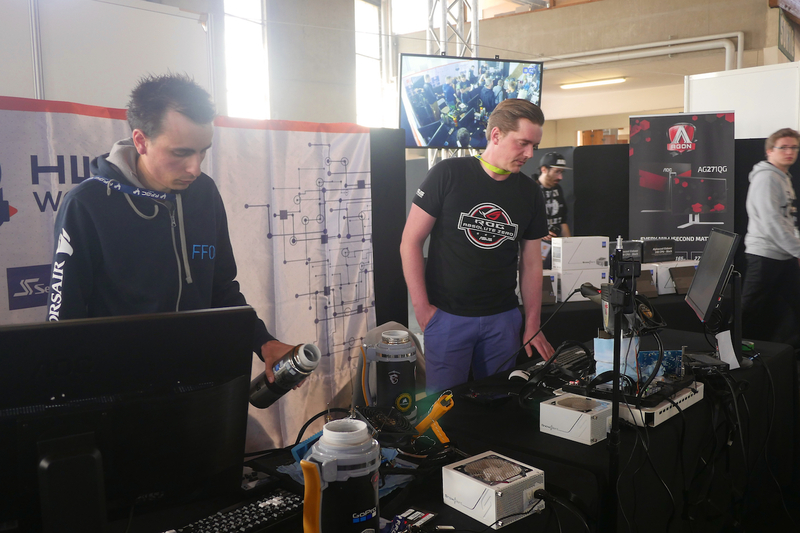 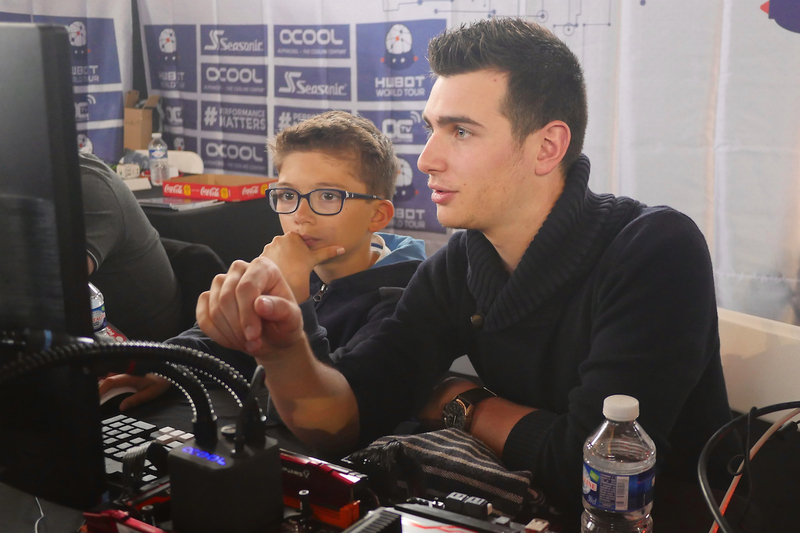 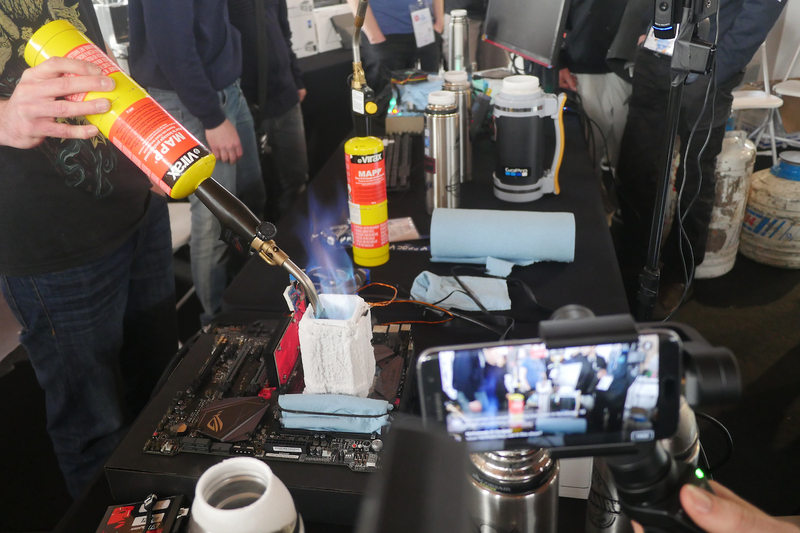 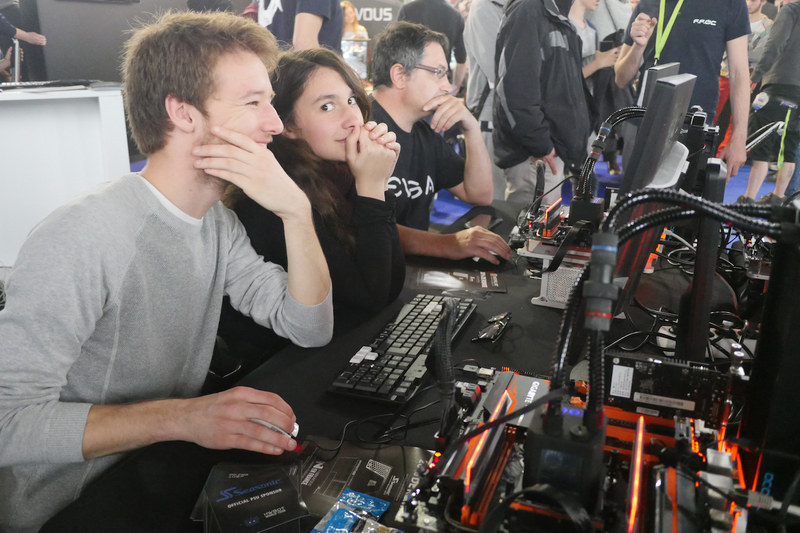 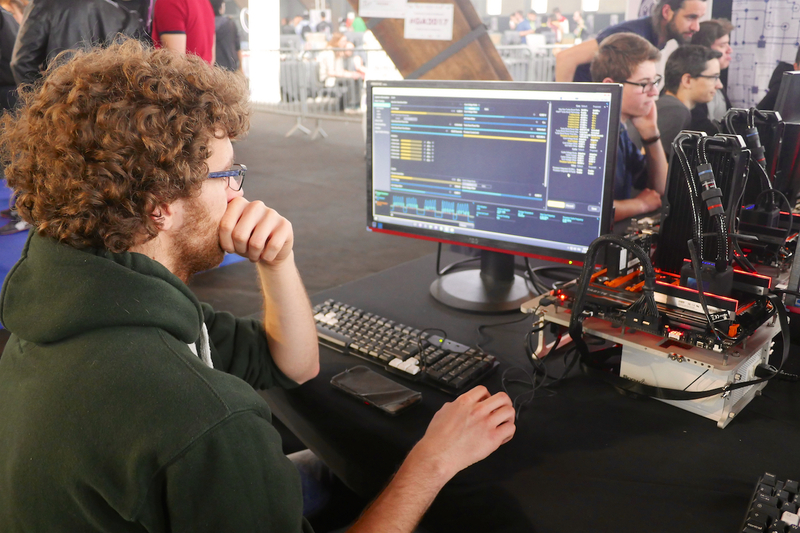 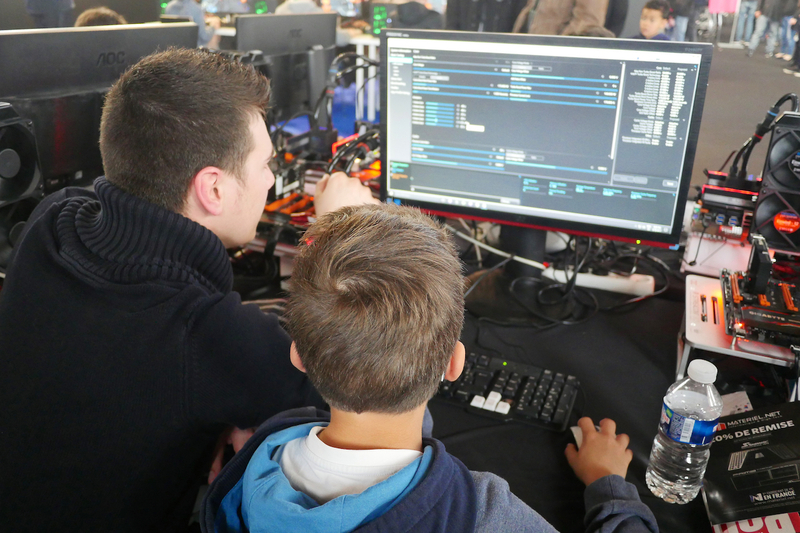 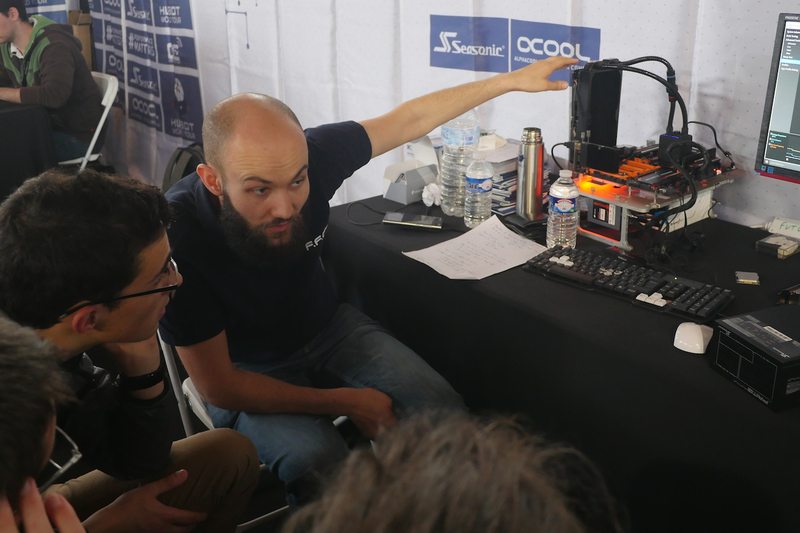 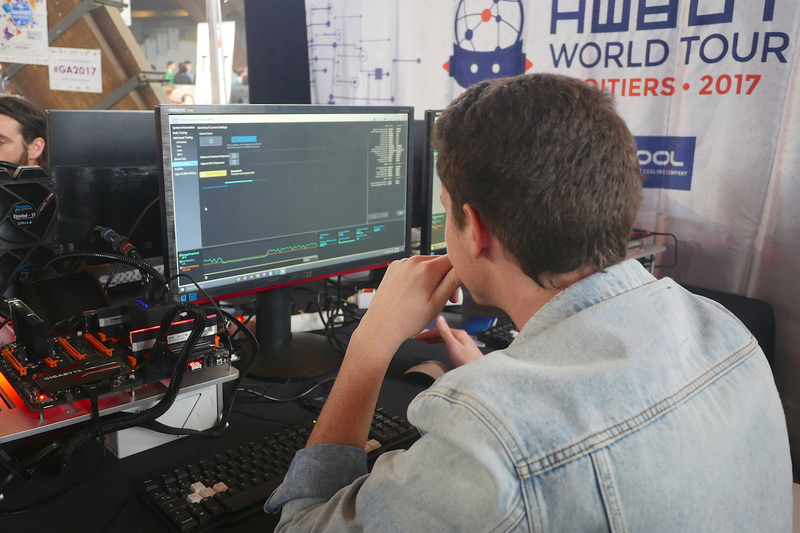 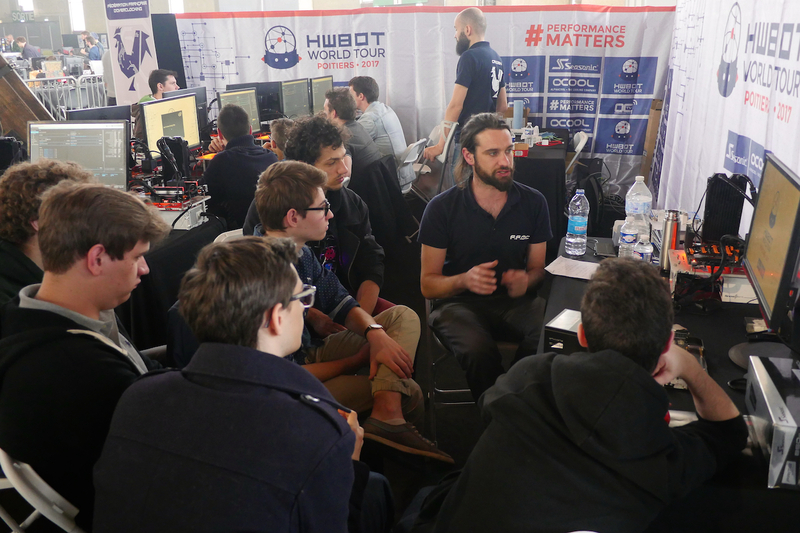 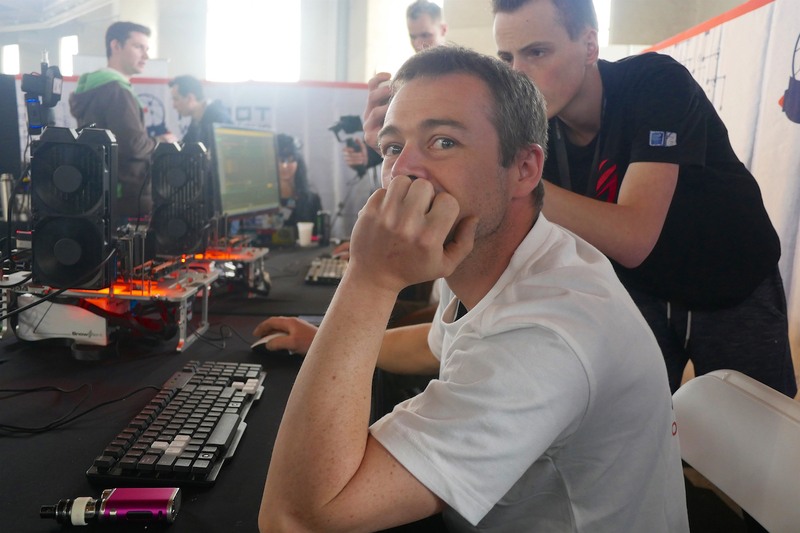 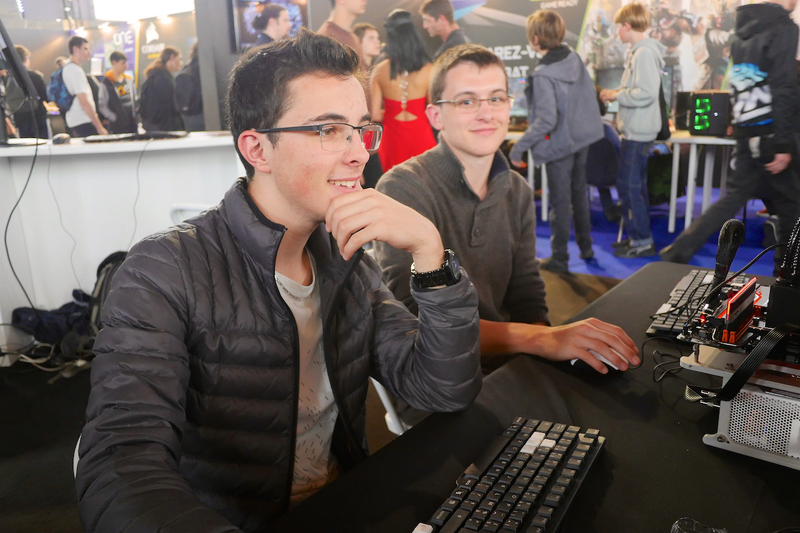 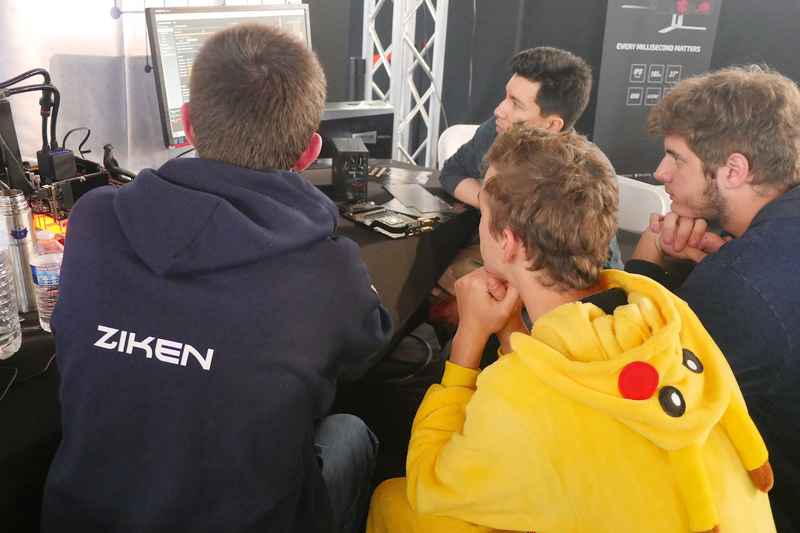 With the help of the French Federation of Overclockers (the FFOC), we were able to put together some really popular overclocking workshops. 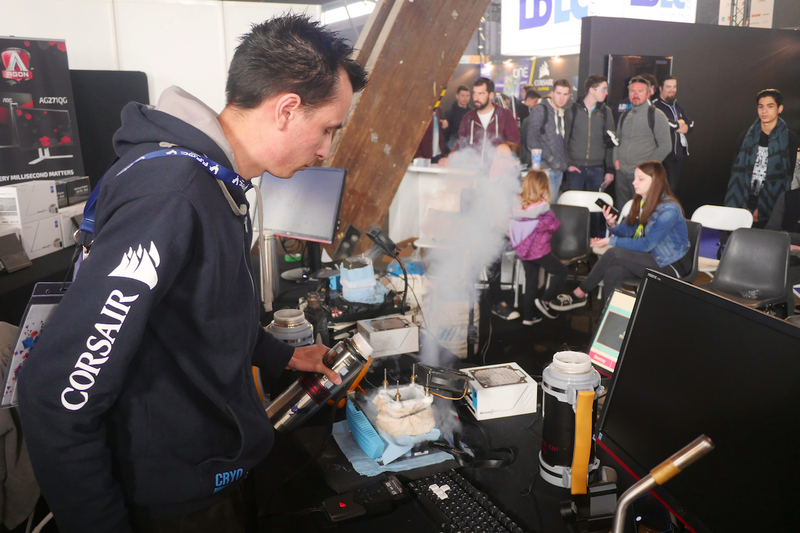 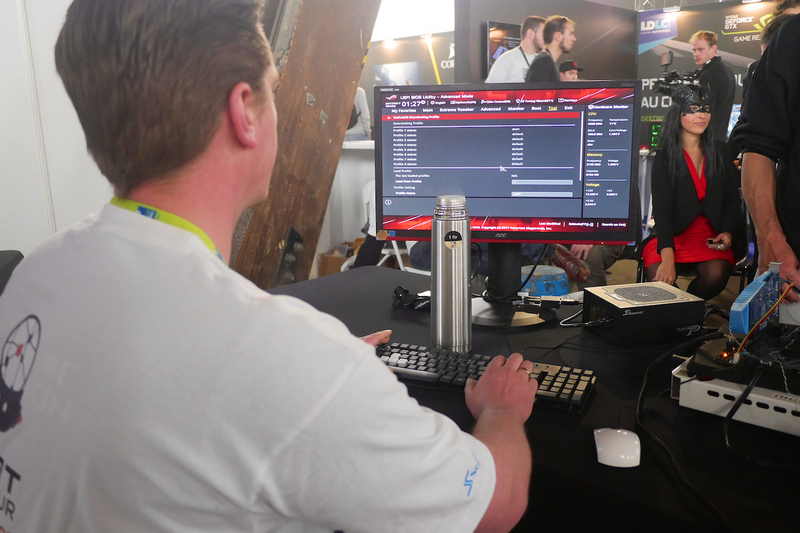 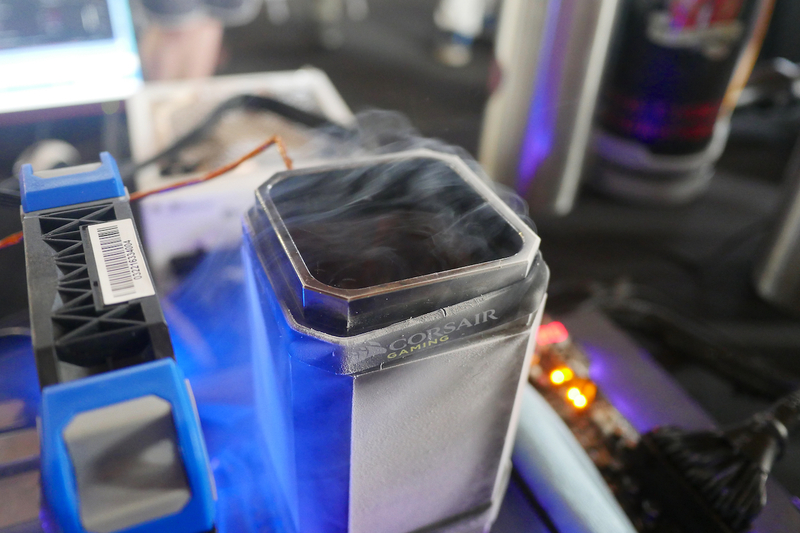 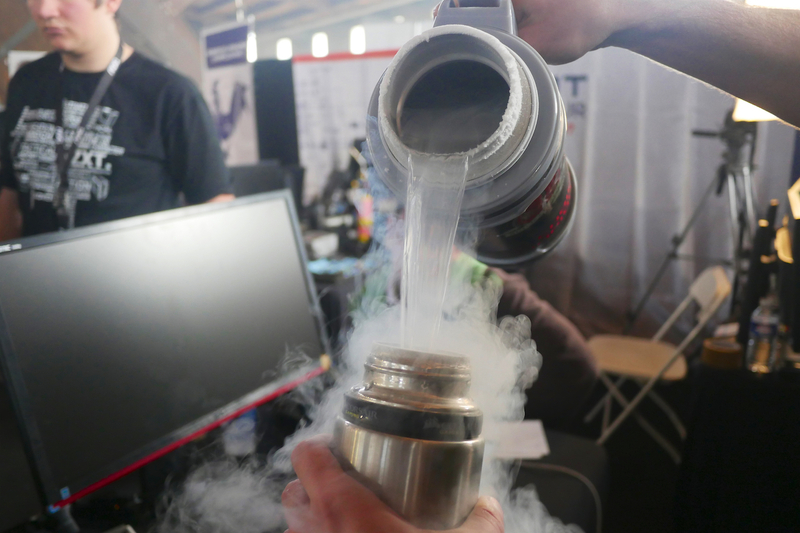 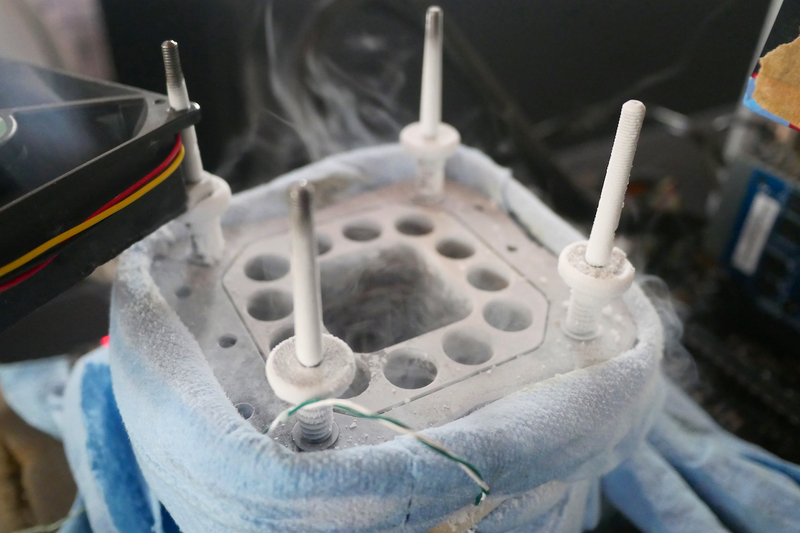 These gave visitors a chance to learn the basics of overclocking. 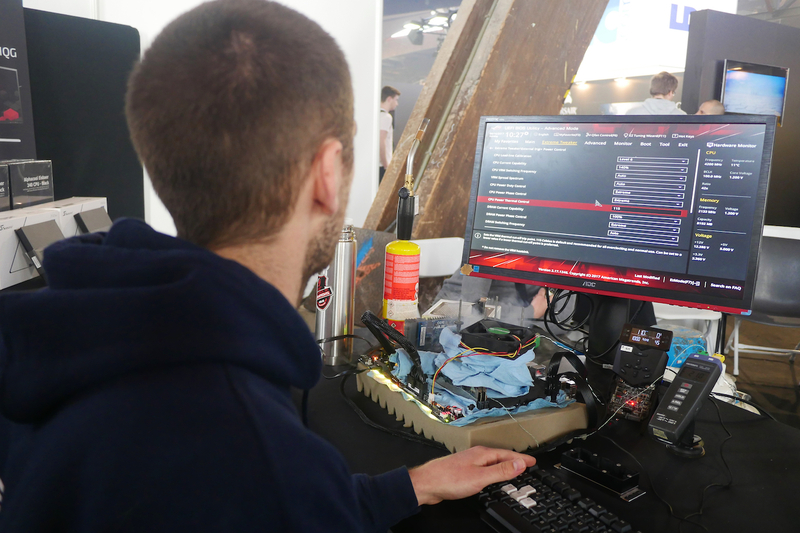 Score as highly as possible in the Intel XTU benchmark and you could win some fantastic prizes. 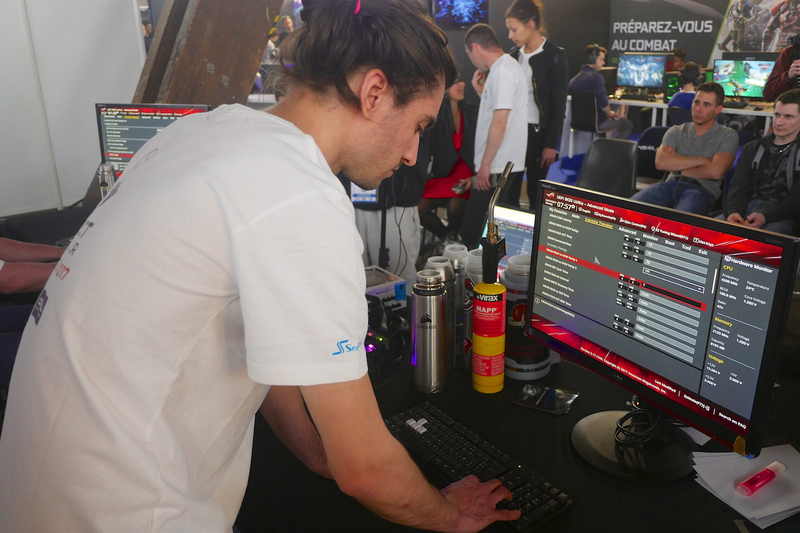 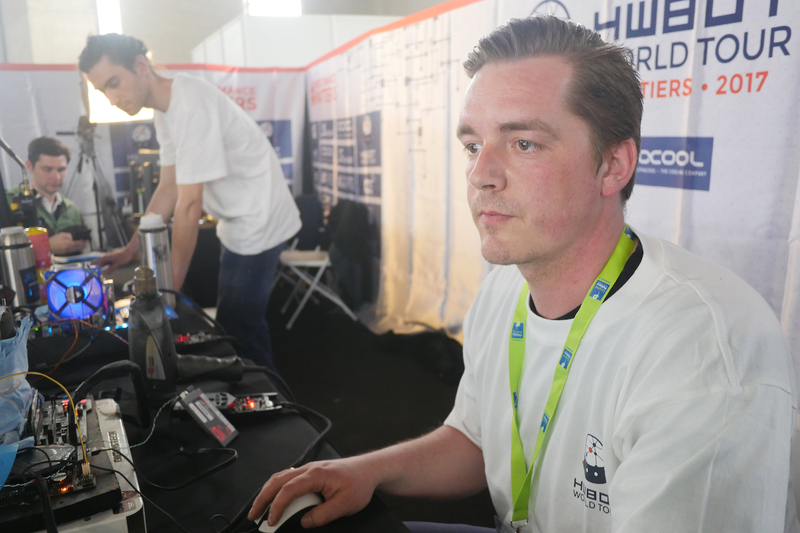 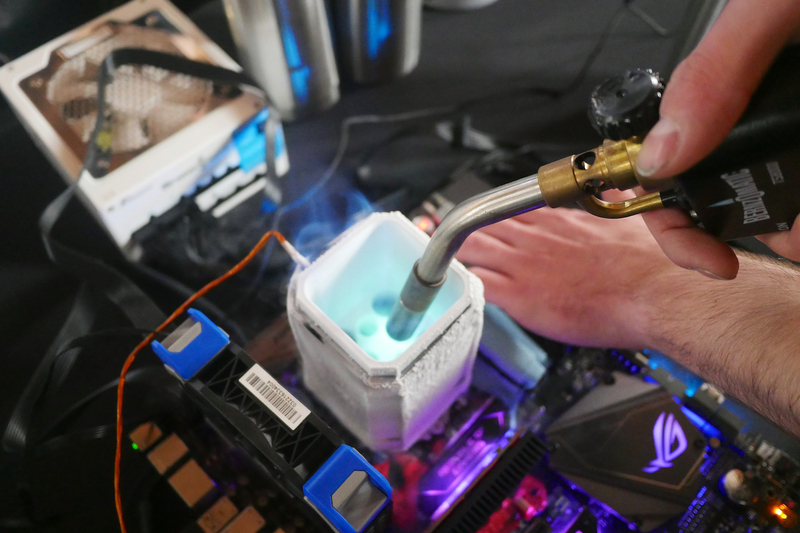 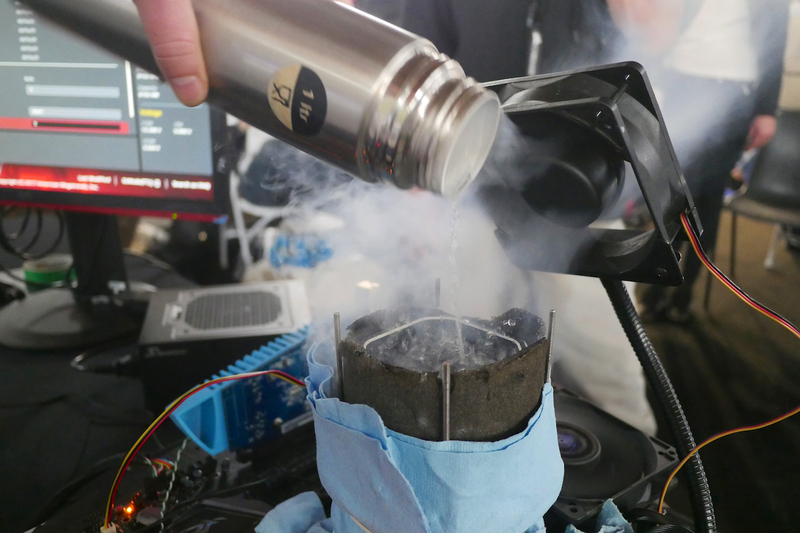 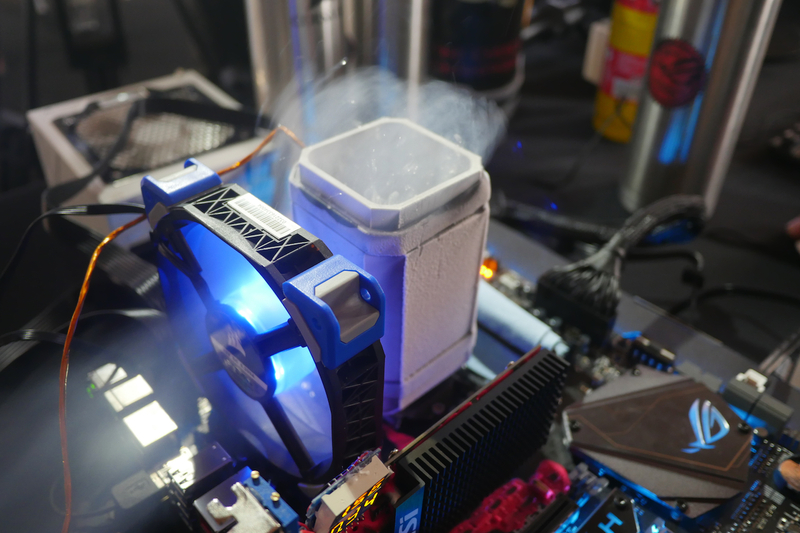 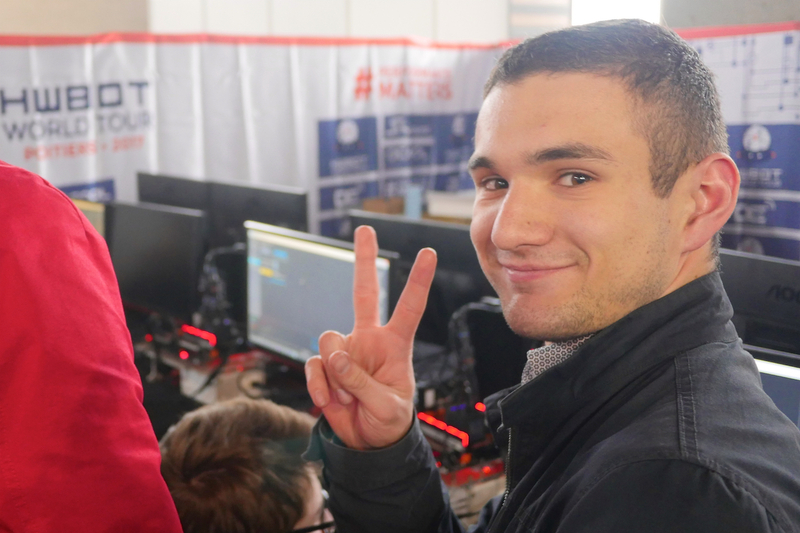 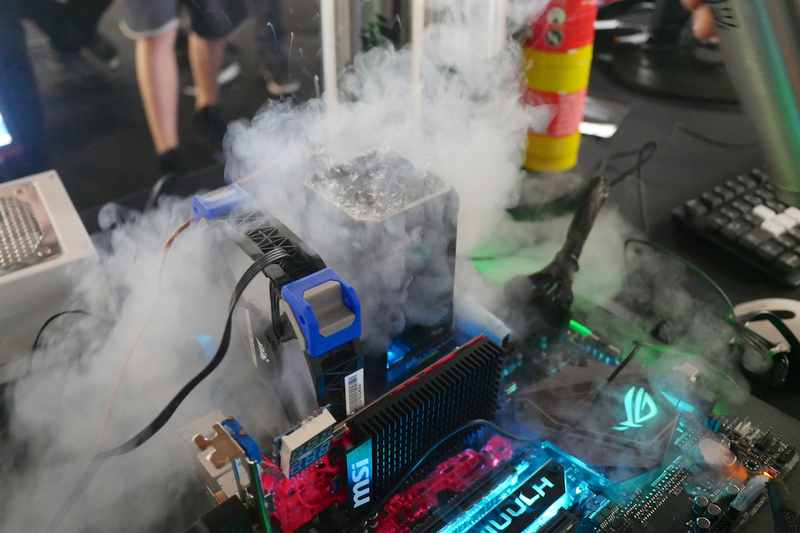 Europe’s Elite and Extreme Overclockers had the opportunity to compete in the Overclocking World Championship Qualifier contest. 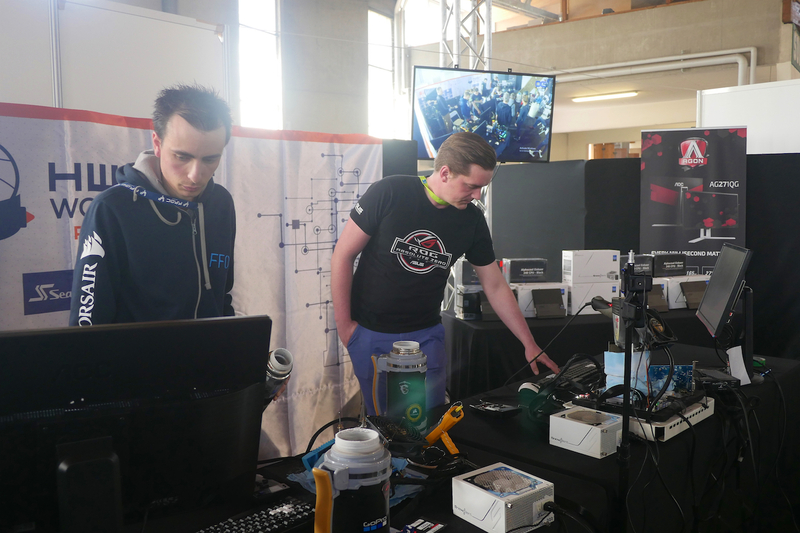 Contest winner Dancop walked away with a ticket to the Overclocking World Championship Final at the end of the year – a fantastic chance to compete against overclockers from around the world for the right to be crowned Overclocking World Champion of 2017. 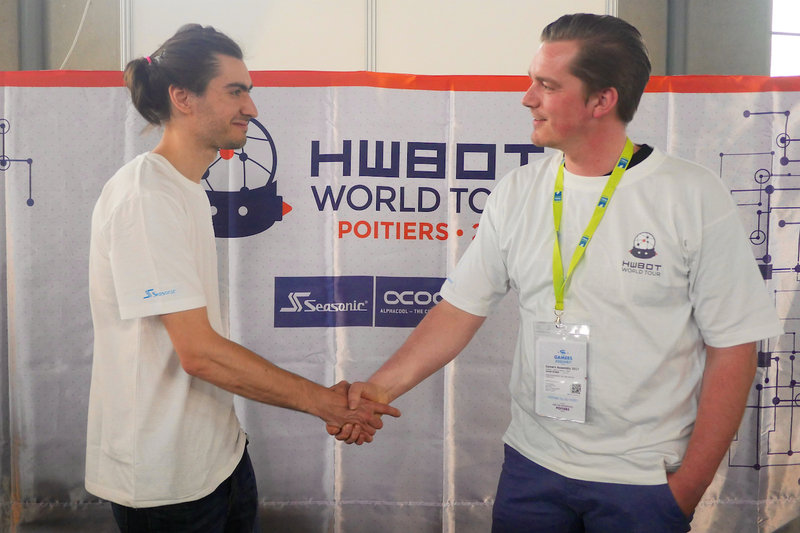 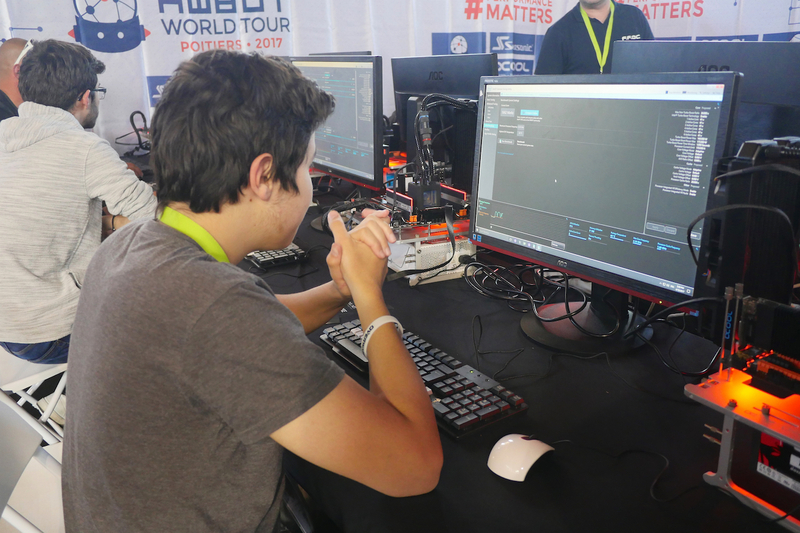 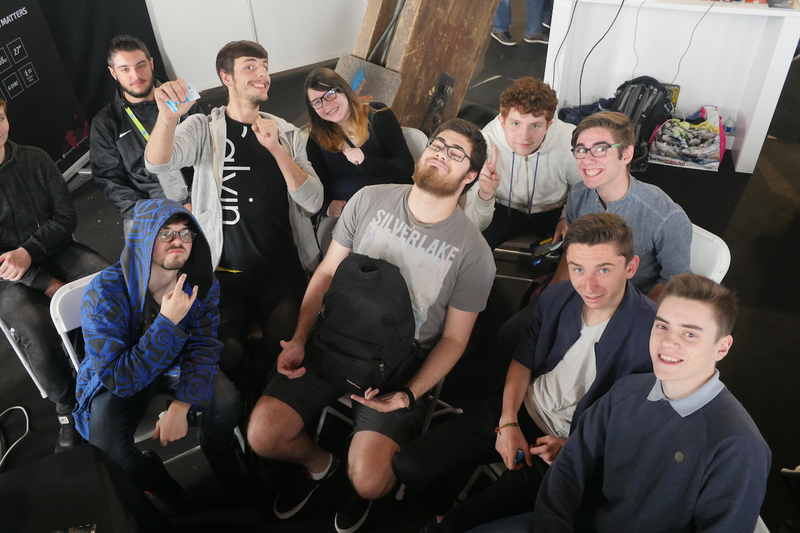 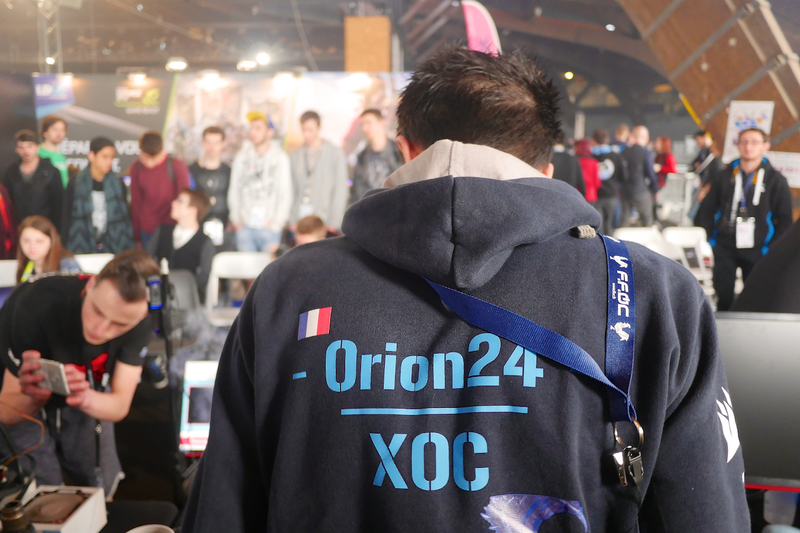 You can learn more about the OCWC -Poiters 2017 contest with this full report on OC-ESPORTS.